Welcome to Fortune Cookies Order food online in Kingston upon Thames. It's easy, fast and convenient. 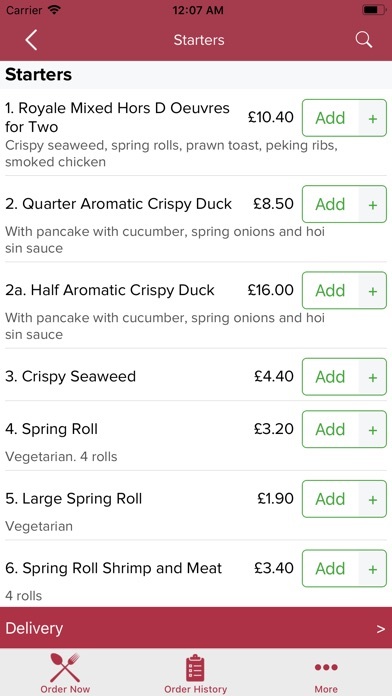 Try our online App which contains all our takeaway menu. We are located at 52 Coombe Road. online your favourite Chinese Food and Fish and Chips and get fast free home delivery service. 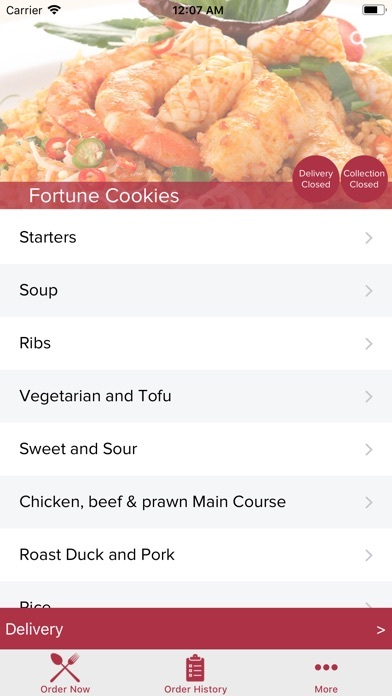 Here at Fortune Cookies Kingston upon Thames we are constantly improving our service and quality to give our customers the best experience which is why we are now proud to offer this fantastic online ordering App. 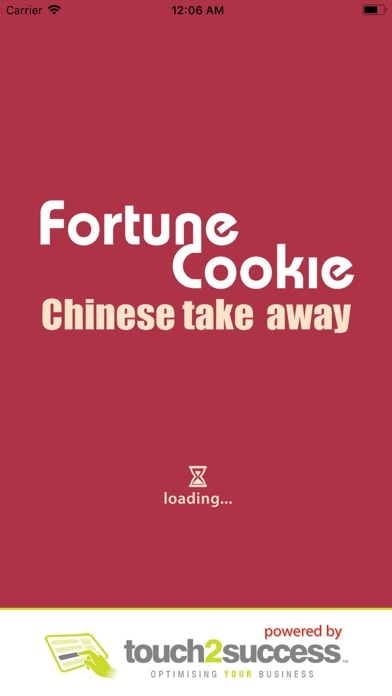 Fortune Cookies in Kingston upon Thames is offering great fast food at affordable prices. Order your favourite fast food online in Kingston upon Thames only here at Fortune Cookies Kingston upon Thames. 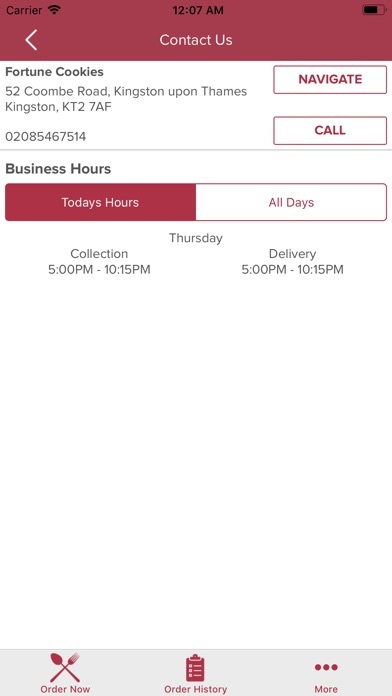 Please feel free to browse our App and to order online. You will be able to get up to date prices and special offers online. Thank you for visiting Fortune Cookies in Kingston upon Thames. We hope you enjoy our online ordering App and your food.